Our Mission Harvesters—The Community Food Network has been our region’s solution to hunger for 39 years, serving as the community’s link between an abundant food supply and people in need. Our mission is to feed hungry people today and work to end hunger tomorrow. Our Work As the region’s only food bank, Harvesters’ expertise in distributing food and household products through our network of more than 480 schools and 620 nonprofit agencies is essential to communities across northwestern Missouri and northeastern Kansas. In partnership with our network of emergency food pantries, community kitchens, shelters, day care and senior centers, we offer more than 1,200 programs for food-insecure children, families, and seniors across 26 counties. Our Vision Harvesters envisions a time when everyone in our community will have access to enough nutritious food to maintain a healthy lifestyle. 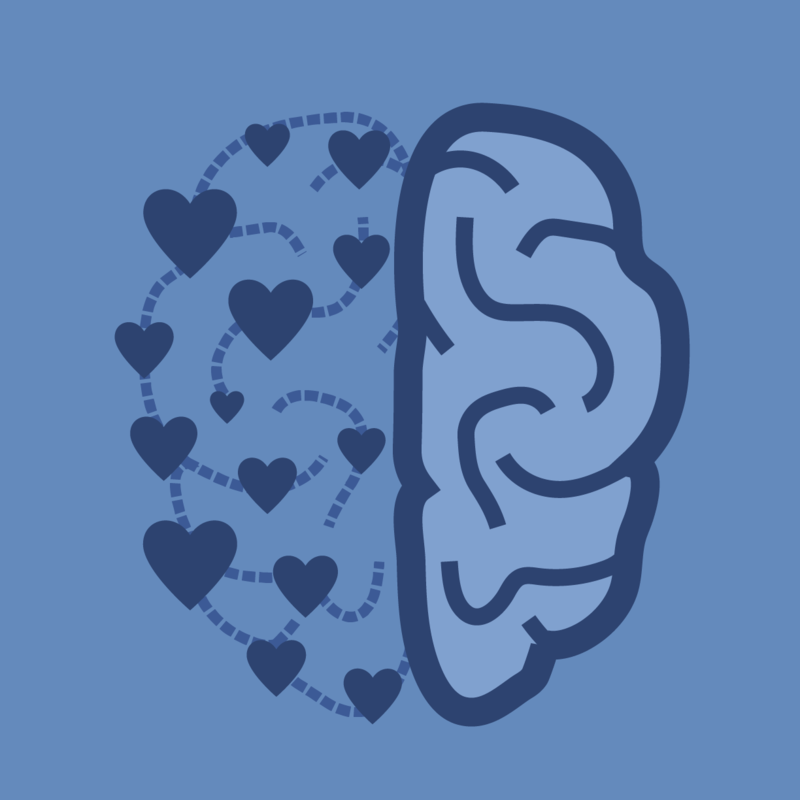 We work toward long-term solutions, building a stronger, healthier community through food access, nutrition services, hunger awareness, and advocacy. 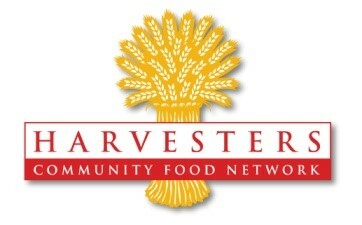 Have experience with Harvesters - The Community Food Network ?